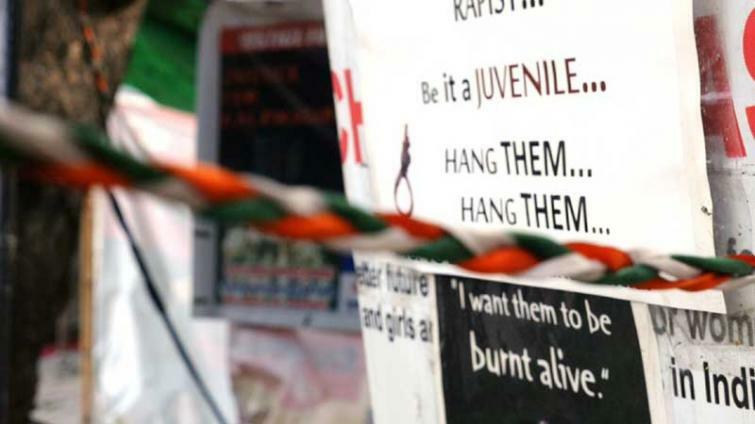 Death penalty is a cankerous issue - should it stay or should be abolished in this modern age, endlessly debated in countries where it is still practised, India being one of them. Students of the National Law University, assisted by the Law Commission, are currently engaged in a study in a wider consultation with different stakeholders on the issue. 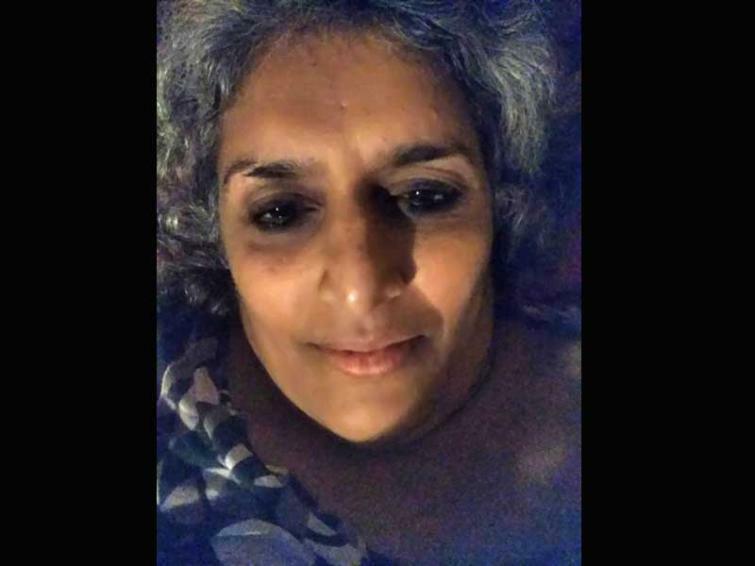 Social activist and feminist Vani Subramanian focuses on the subject in her documentary The Death of Us juxtaposed with interviews with some of the prisoners sentenced to death. She also examines how the police and the judiciary perceive their crimes. and senior advocate Colin Gonsalves holds similar views. “The finding that 75% of the death row convicts are poor is the absolute minimum. conviction. As many as 93.5% of those sentenced to death for terror offences are Dalits or religious minorities. They go on to quote from the report that over three-fourths of the prisoners on death row belong to backward classes and religious minorities; over 75% are economically vulnerable; they are not allowed to attend proceedings and have limited or no interaction with lawyers; they are not permitted to work inside the prisons and are lodged in separate cells and mostly, in solitary confinement; 23% have no schooling while the rest have not completed secondary education. youth to do so. His sentence is linked to the Kilvelman case, the site of the first massacre of Dalits in independent India. When Dalit farm labourers, supported by the Communist Party, fought for fair wages, the president of the paddy producers’ association, Gopal Krishna Naidudecided to crush them. She goes on to add, “The title draws from the illusion that we the people may have that we are becoming stronger when we seek the death of others; but in fact, every time we seek it, and strengthen the state something in us dies. “ Thus she questions, while the death penalty may kill a handful of people, doesn’t it destroy something in each of us – as a society, as a race? “I believe we each die a little (or at least our sense of compassion, faith in humanity etc does) whenever someone is executed,” she says. S.A. R. Geelani of New Delhi was arrested for the attack on Parliament House on 13 December 2001 in which 14 people died and 18 were injured. The crime led to a sentence of rigorous imprisonment for one and a death sentence for three declared by a Special Court. One of the three has already been executed. has since come home after having been released. An out-of-the-box feature in this evocative film which took four years to make is the use of the hanging rope as a metaphor used right through the film. The film opens with a scene of a rope coiling and uncoiling unto itself captured through different angles in close-ups which, given the title of the film, is quite scary because you are actually looking at a rope made exclusively for hanging a man/woman sentenced to death. The voice-over states that these ropes are made in the Buxar Central Jail in Patna, Bihar.